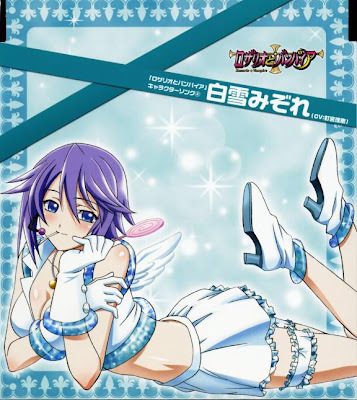 Rosario + Vampire (ロザリオとバンパイア, Rozario to Banpaia, Rosario and Vampire) is a Japanese manga series originally serialized in Monthly Shōnen Jump, between August 2004 and June 2007; a single extra chapter was serialized in Weekly Shōnen Jump in September 2007. 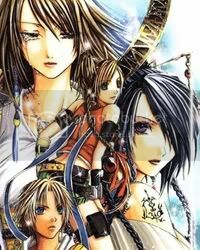 In November 2007, the manga began regular serialization again under the name Rosario + Vampire II, now in Jump Square, and is ongoing. 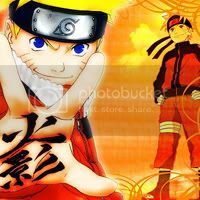 The first series is currently being published in North America by Viz Media. At the current rate of publication, this arc should be finished by the end of the year. The second series has yet to be confirmed as licensed. 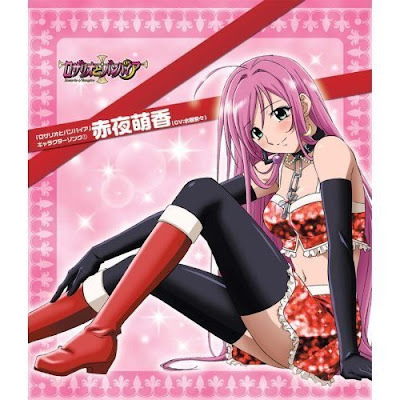 An anime adaptation also titled Rosario + Vampire aired in Japan from January to March 2008. 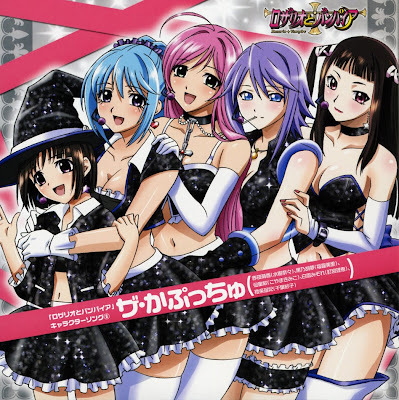 A second season, titled Rosario + Vampire Capu2, began airing on October 2, 2008 and ending on December 24, 2008, continuing the story of the first 13-episode series and introducing more characters from the manga, as well as new anime-exclusive characters. The anime series focuses more on the romantic and supernatural comedy sides of the series than the dark thriller and conspiracy in the manga (in a similar vain of the films Death Becomes Her, What's New Pussycat and Daffy Duck's Quackbusters with a little bit of Catch-22). Tsukune Aono is a normal high school freshman who is unable to get into any private school, due to his dismal grades. The only school he is finally accepted into turns out to be a secret school for supernatural monsters and mythical creatures (yōkai), who are disguised as humans. He quickly becomes friends with the beautiful Moka Akashiya, who turns out to be a vampire attracted to the sweet taste of his blood (and Tsukune's only, it turns out). While at first Moka was upset upon discovering that Tsukune was actually a human, she realizes that he's the first real friend she had ever made. Tsukune quickly realizes his admission into a monster school must have been a mistake and fears for his life. 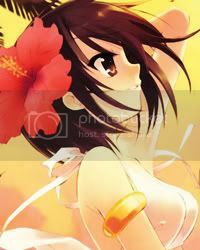 Despite Moka's vampiric nature, she is a kind girl and Tsukune quickly falls for her. Moka also quickly falls in love with Tsukune after they meet. He decides to stay and be near her, despite the various dangers. He must hide his human identity from the faculty and other students, while trying to keep his grades up and avoiding conflicts with the various not-so-mythological monsters lurking around campus. 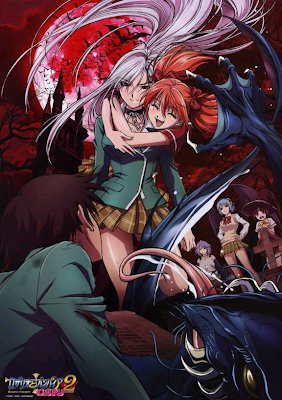 Tsukune soon discovers that when he removes the "rosario" around Moka's neck, she transforms into a super-vampire, stronger and more powerful than almost any other creature at the school. However, in this state, she has an entirely different, often cold and merciless personality, so the rosario is only removed in dire emergencies. 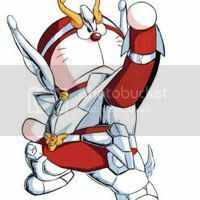 Tsukune is the only person who can physically remove it to transform Moka, and only in the case of an emergency (the rosario remains physically bound to Moka, while Tsukune attempts to willfully remove it in a moment immediately preceding, and sometimes interjecting - a malignant situation). 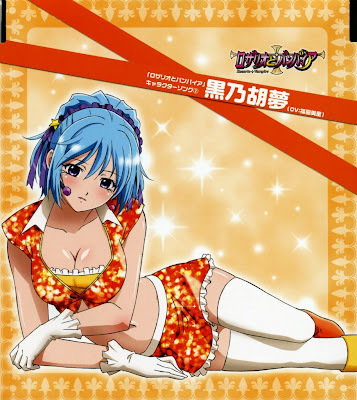 As the school year continues, Tsukune becomes involved with other students who start out as enemies but who are won over into becoming his friends: Kurumu Kurono, a succubus who originally fixated on Tsukune as both a means of propagating her species and a weapon against Moka (whom she originally hated for attracting all the male students away from her); Yukari Sendo, an eleven-year-old witch who is the smartest student at the academy (but prejudiced against by the other students since witches are not truly considered monsters, but somewhere between monsters and humans) who developed a major crush on Moka, and a softer crush on Tsukune after they defended her against a pack of bullies. 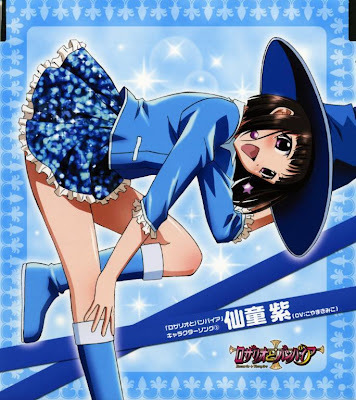 Ginei Morioka, a second-year student who is not only the President of the school Newspaper Club but also a werewolf and a pervert who can't understand why Moka is attracted to Tsukune and not to him; and Mizore Shirayuki, a yuki-onna who began by stalking Tsukune believing them to be soulmates. 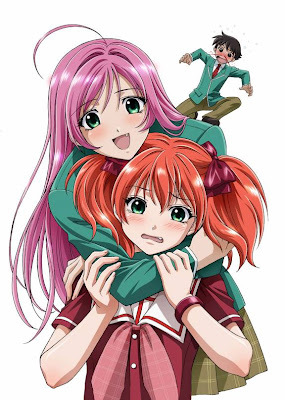 However, after Tsukune befriends each of the girls, they become friendly rivals along with Moka for Tsukune's affections and members of the school Newspaper Club with Tsukune and stand by him even after they learn that he is really a human. 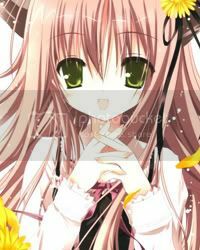 Introduced in the second manga serialization, Kokoa Shuzen is the younger half-sister of Moka Akashiya. 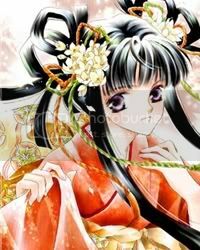 Bearing a similar appearance to Moka, except for her orange hair and cyan eyes, she arrives as a first-year student to Yōkai Academy. 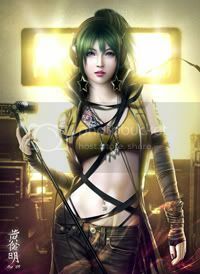 Like her sister, Kokoa is also a vampire, but her powers are not sealed and does not carry the same supernatural strength Moka possesses. To compensate, she has a pet bat, Kou, that can transform into a variety of weapons. She has a deep hatred for Outer Moka and an obssession with Inner Moka. 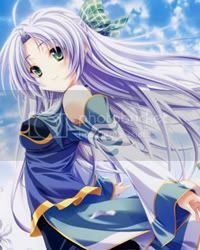 In the manga she finally accepts the fact that her "real" sister is sealed, though in the anime she is more persistent. 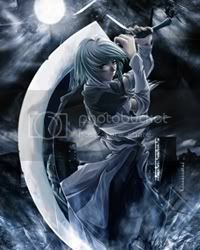 As time goes on, they discover dangerous organizations like Antithesis and Fairy Tale and must do battle against them to keep the school and even both the monster and human worlds safe, and Tsukune starts to undergo changes that truly solidify his role as the link between the human and monster worlds.